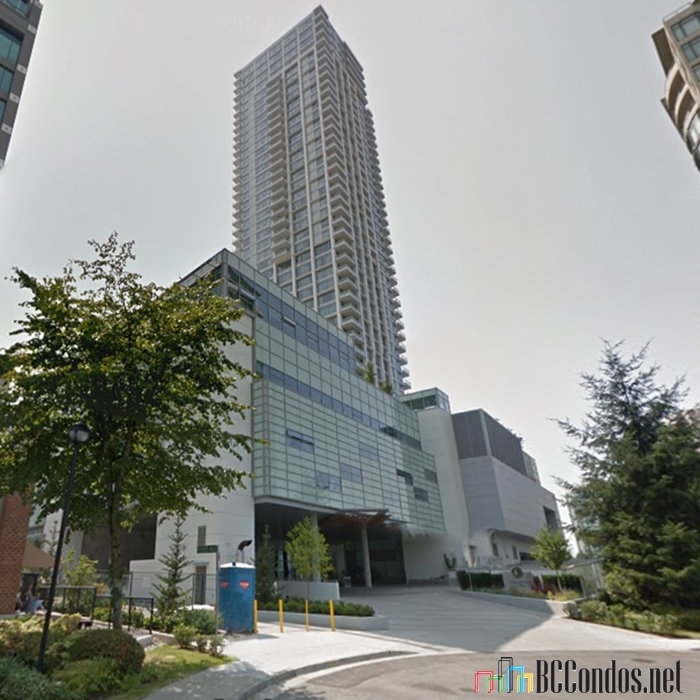 Sovereign - 4508 Hazel Street, Burnaby, BC V5H 0E4, built 2015. Sovereign is Burnabys tallest high-rise tower. Brand new 45-storey mixed-use project combining retail space, office space, Canadas first Element Hotel by Westin, and 202 residential units. At Sovereign the 20th floor is our ground floor ensuring every home has a view. Outside your window, nothing comes between you and stunning vistas. 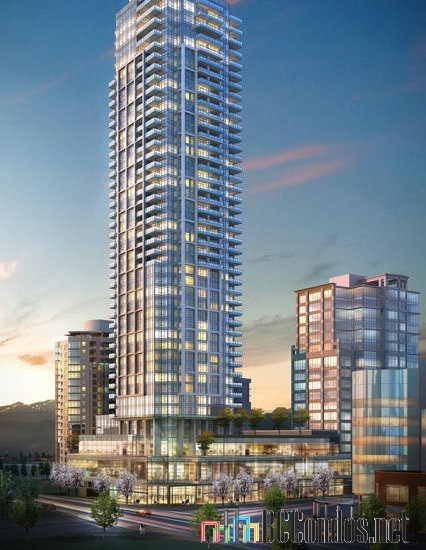 As the tallest high-rise in Burnaby by far, Sovereign brings you breathtaking views as far as Downtown Vancouver, the North Shore mountains to the north, the Fraser River and Mount Baker to the south. Sovereign offers unequalled views, unparalleled privacy and a level of luxury not offered before in this market. Indeed, these are lofty heights to achieve in height, stature and prestige. Sovereign is the place in Burnaby to see and be seen. 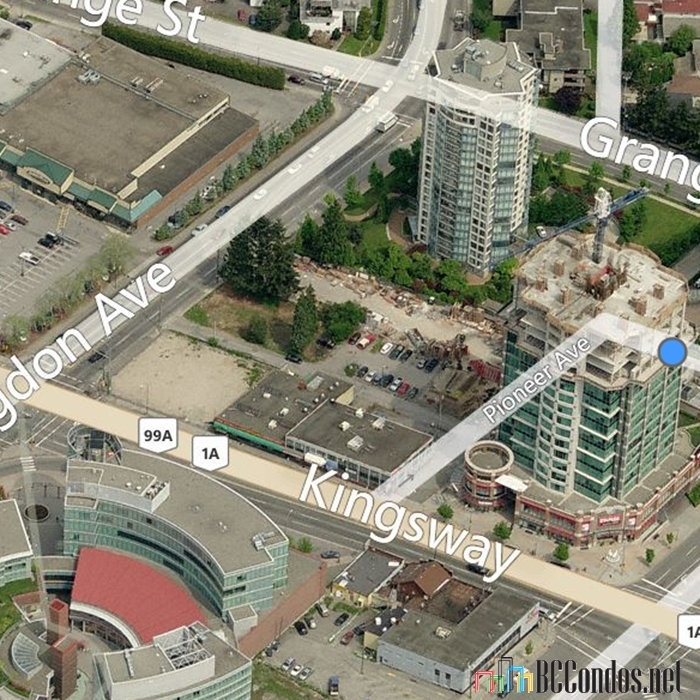 High profile location on the corner of Kingsway and Willingdon in Burnabys Metrotown neighbourhood. The main amenities surrounding you includes the SkyTrain Rapid Transit line which can take you to downtown Vancouver in under 15 minutes. The Crystal Mall is the largest Asian themed shopping mall in western Canada, and it is just a few steps away from The Sovereign Burnaby condos in Metrotown. Metropolis at Metrotown and Deer Lake Park are other notables. 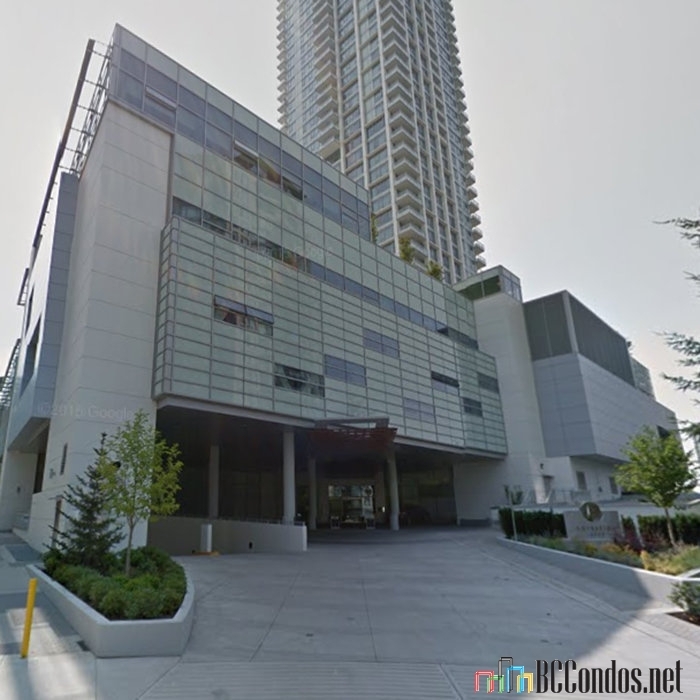 Homebuyers and their residents at the pre-construction Burnaby Sovereign condos will be very close to BCIT, Bright Star Montessori School and Moscrop Secondary School in addition to numerous transit lines including the Patterson, Metrotown and Royal Oak SkyTrain stations. Cactus Club and Earls are nearby as is T/T Supermarket, Real Canadian Superstore, Station Square Mall, Crystal Square Mall, Shoppers Drug Mart, Best Buy, IGA and much more. 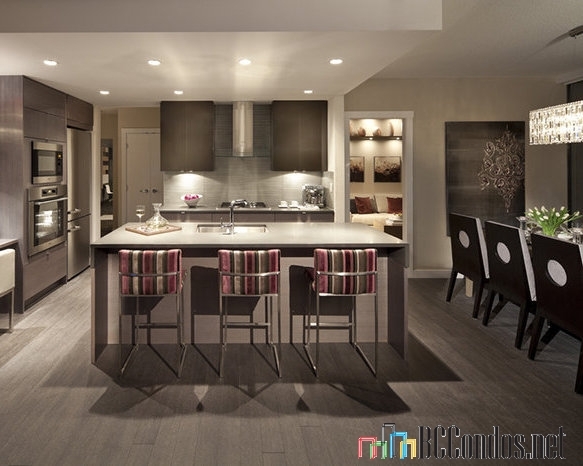 The public library, Swansgard Stadium, Central Park, Deer Lake Park and SilverCity are also seconds away from the Sovereign Burnaby Metrotown condos. 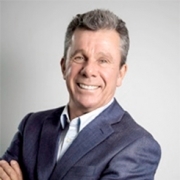 There may be other new home choices in Metrotown Burnaby this year, but youll likely not find a home with greater value. 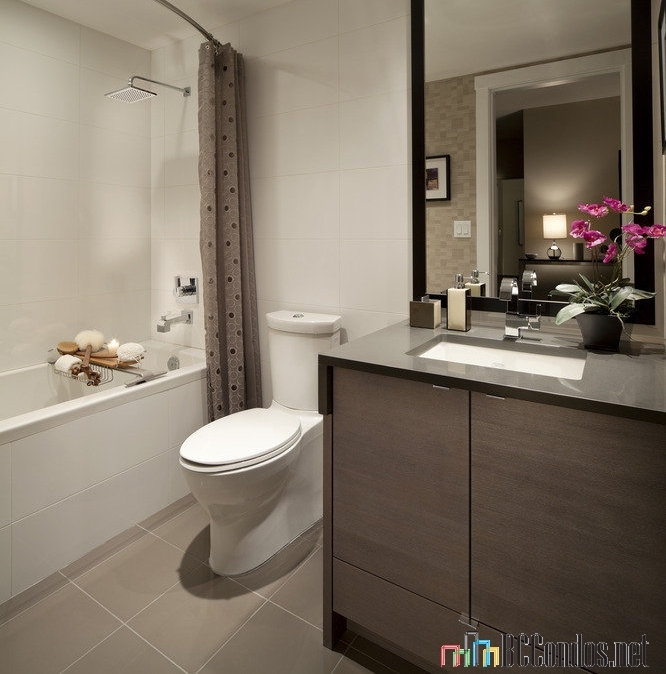 With each and every Sovereign Burnaby Metrotown home comes Bosa Properties legendary attention to detail, premium Miele appliances and Kohler fixtures, and the peace of mind of our dedicated Customer Care team. 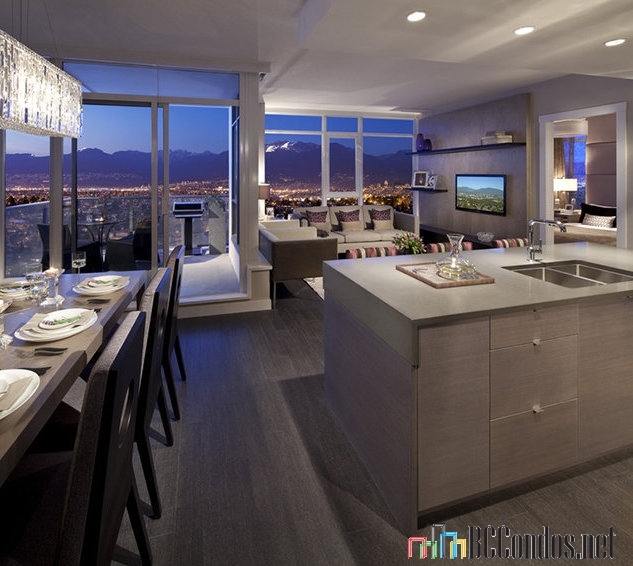 The Sovereign Metrotown Condos for sale also offers a private concierge to attend to your personal needs, as well as an exclusive in-house car detailing service to keep your vehicle looking beautiful. 3303 4508 HAZEL ST.. 1 Bed, 0 Bath,519 Sqft. $628,000 Pacific Evergreen Realty Ltd.
2102 4508 HAZEL ST.. 1 Bed, 1 Bath,400 Sqft. $519,000 Nu Stream Realty Inc.
3103 4508 HAZEL ST.. 1 Bed, 1 Bath,519 Sqft. $598,000 Pacific Evergreen Realty Ltd.